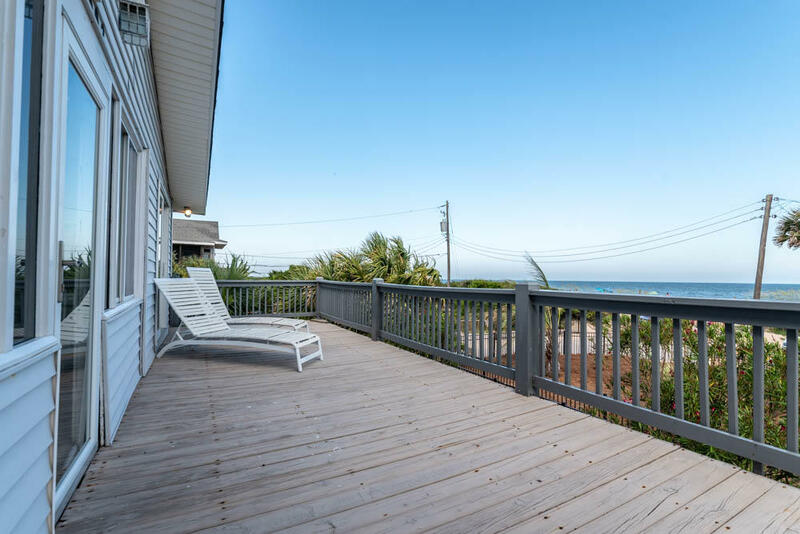 Million dollar view-looking for your happy place?- then edisto beach is where you belong! 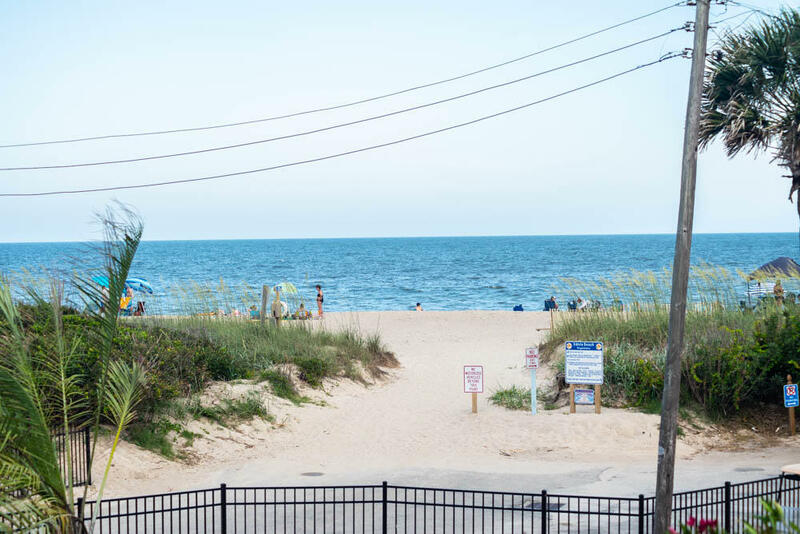 a beach with no hotels, one grocery store, and only locally owned restaurants. 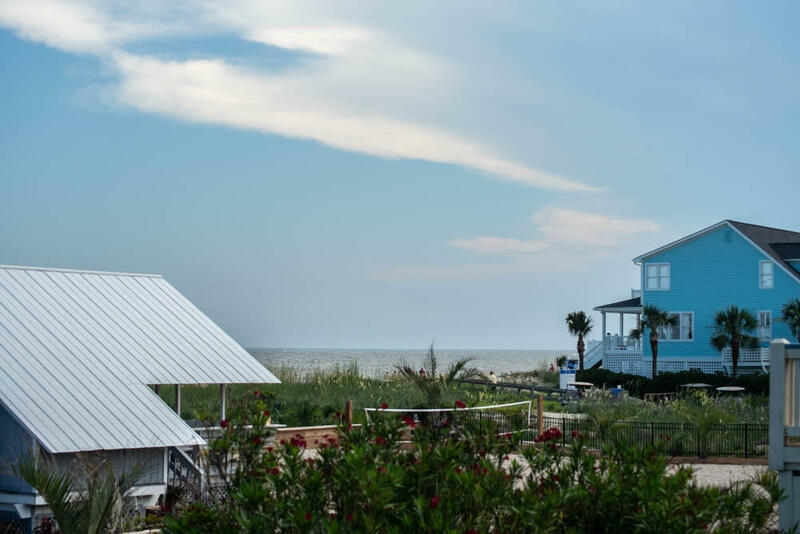 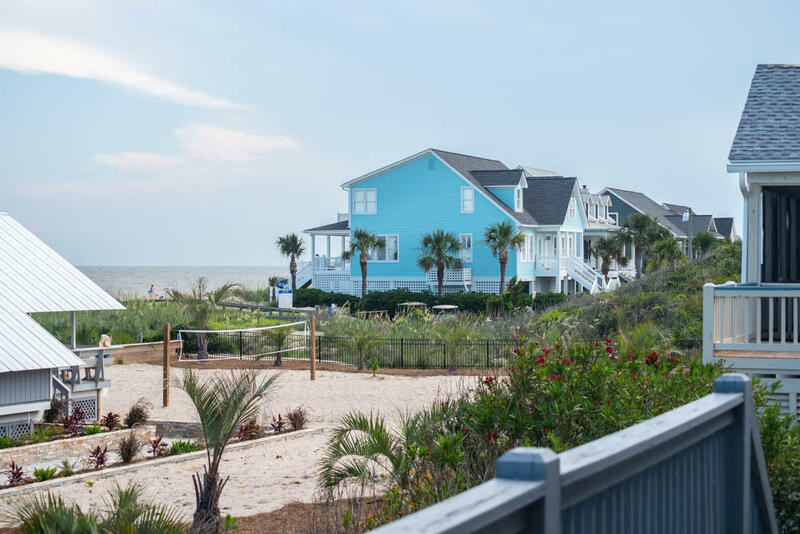 Edisto beach is a lowcountry gem where families have come to get away from it all for generations. 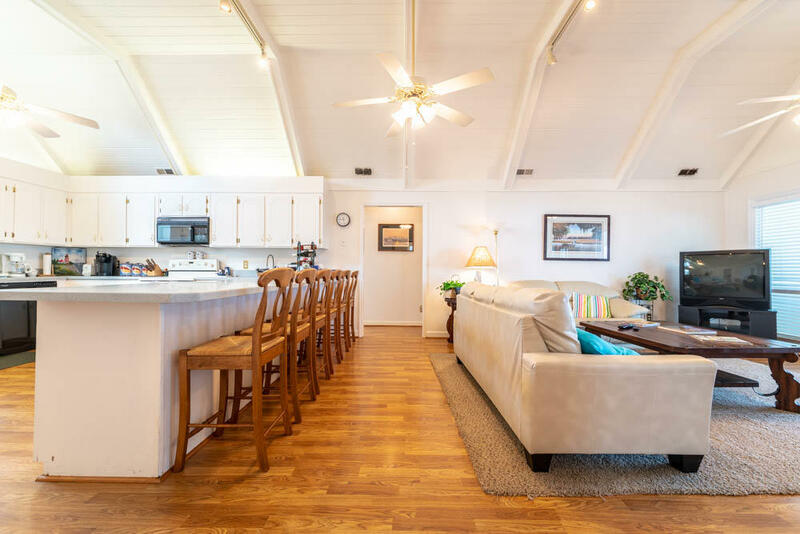 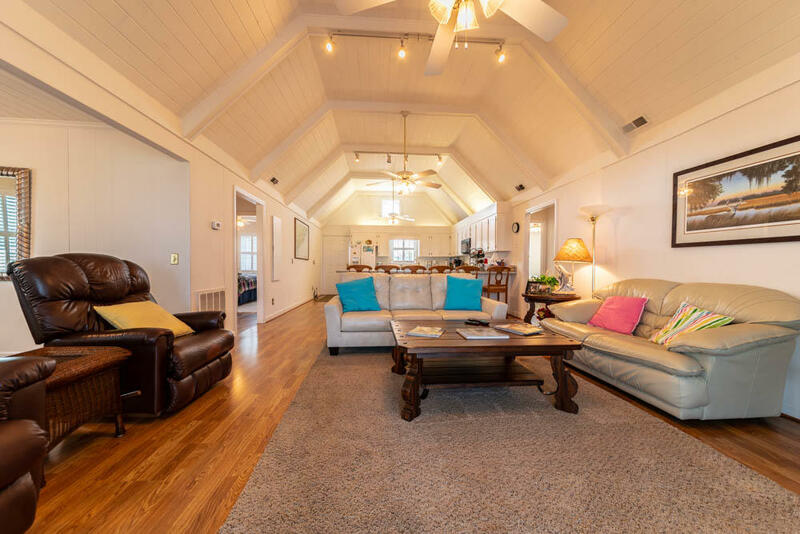 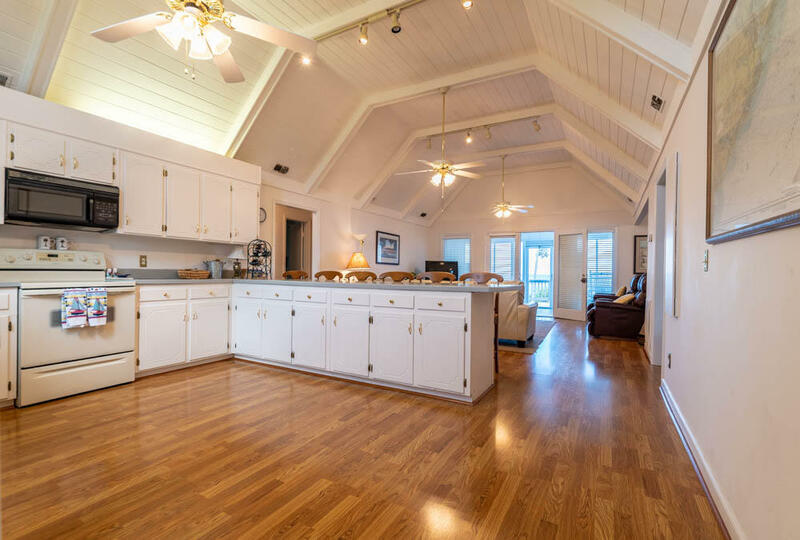 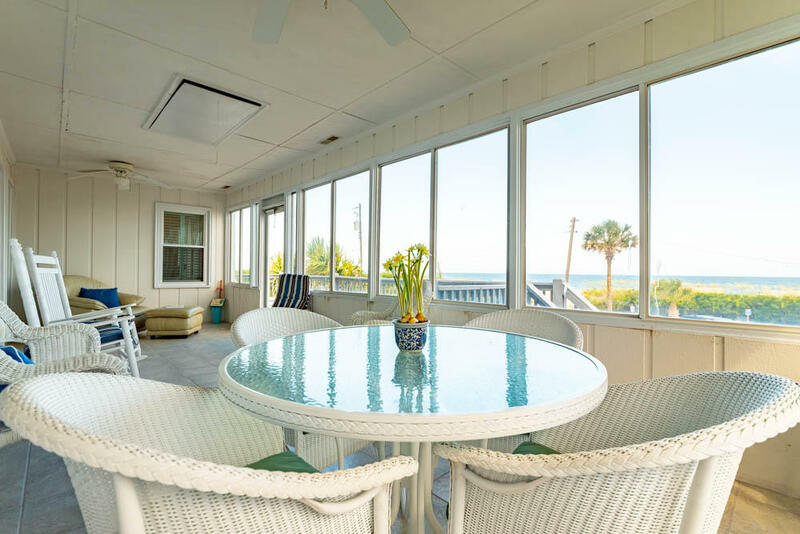 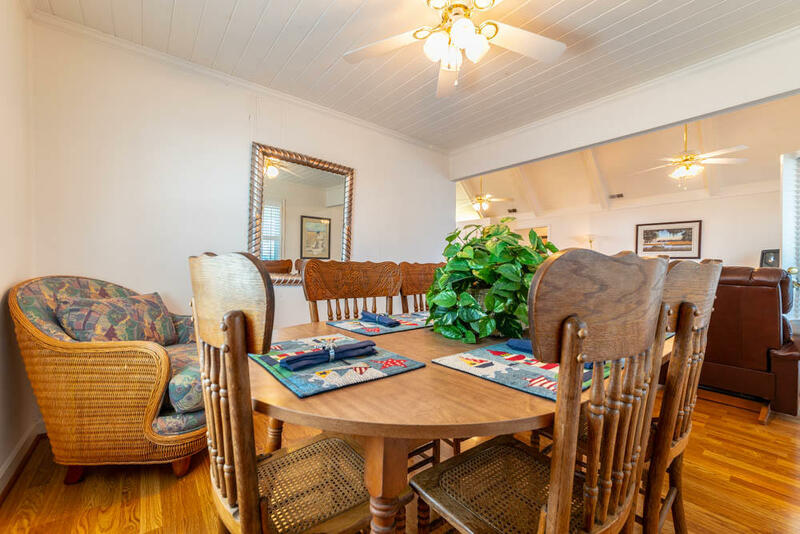 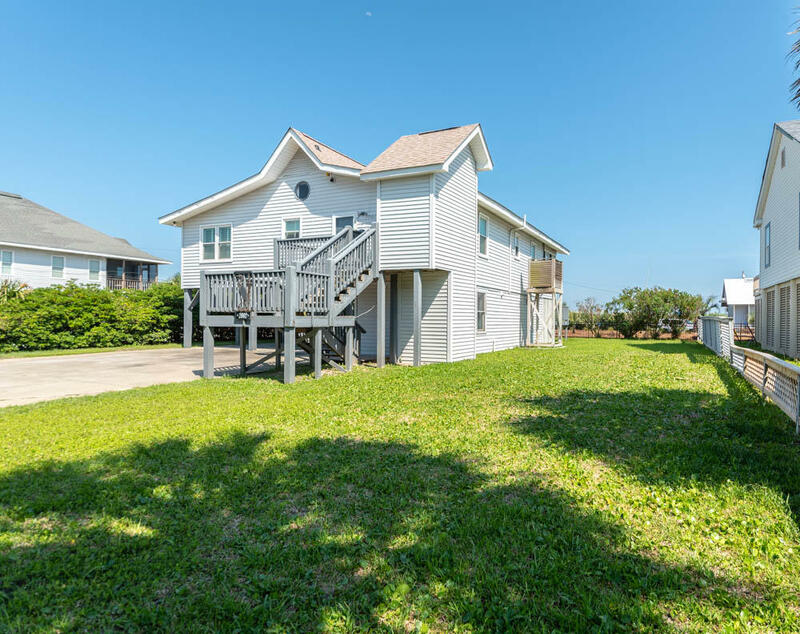 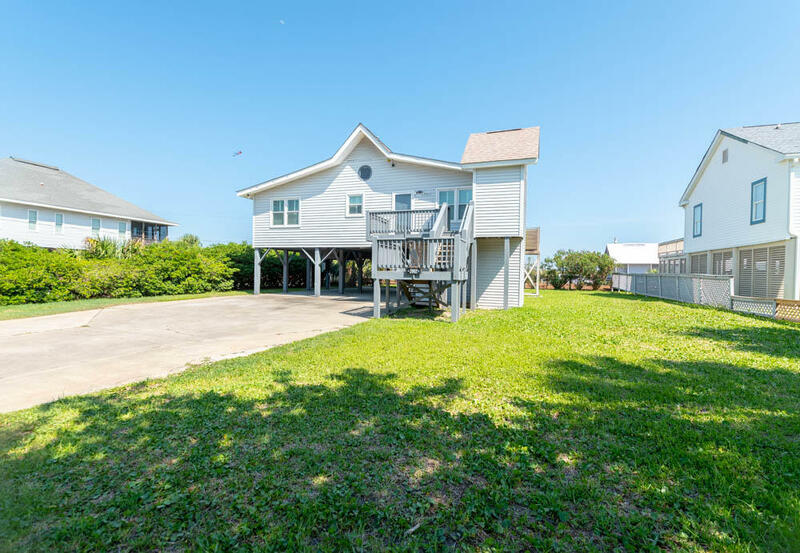 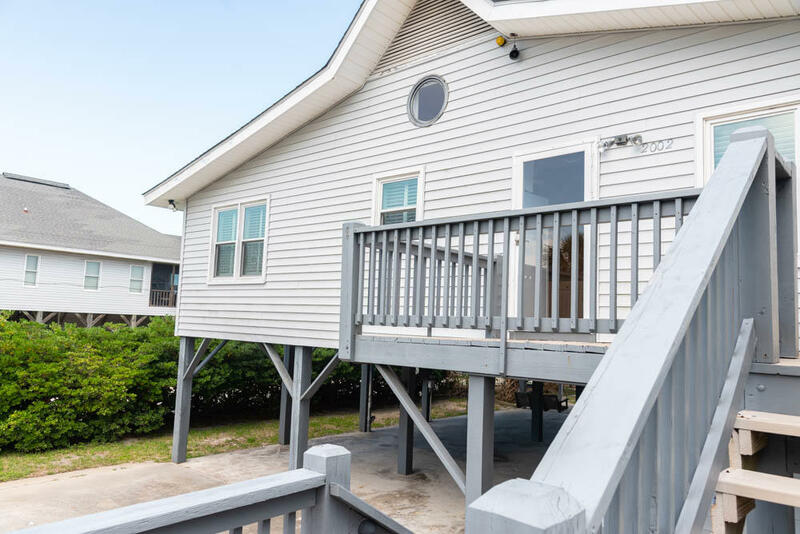 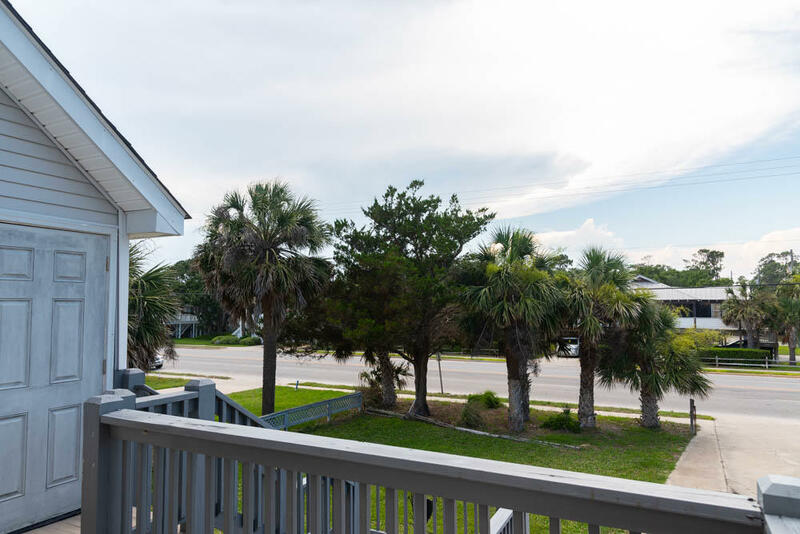 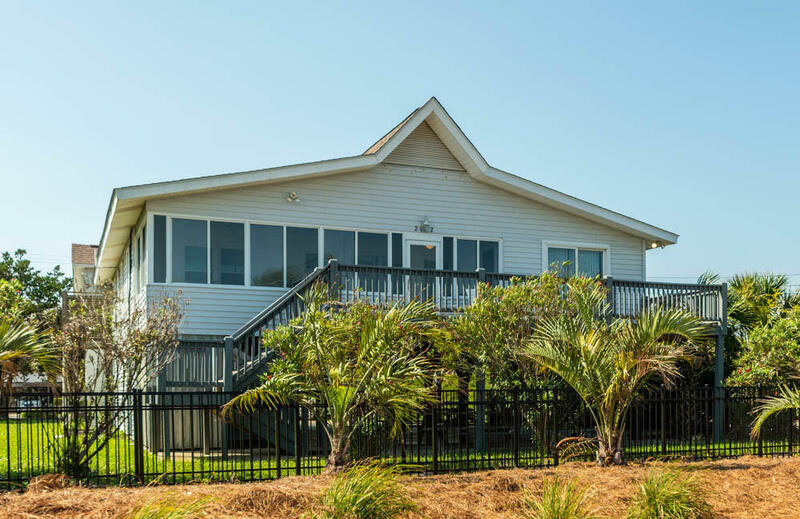 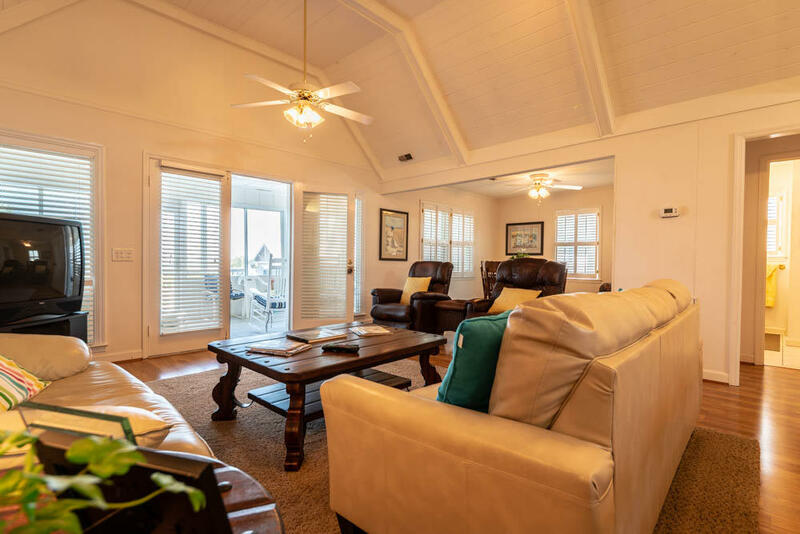 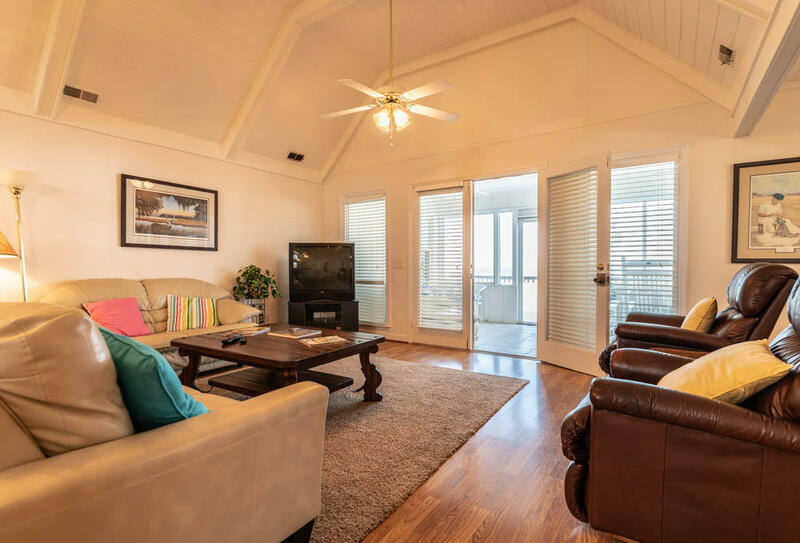 This beach house- which is less than 200 feet from the beach- is a perfect family get away or a rental property investment. 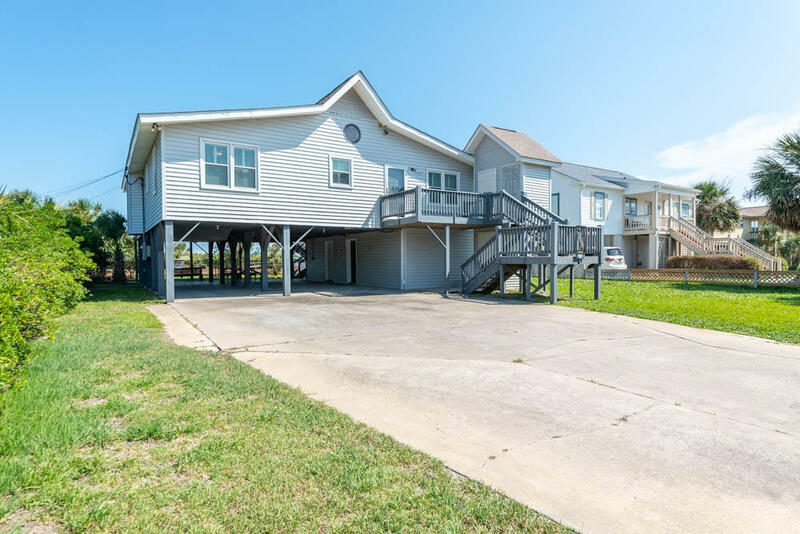 This home has an open floor plan -upstairs there are 3 bedrooms, 2 full baths, large family room, kitchen, sun room, and back deck. 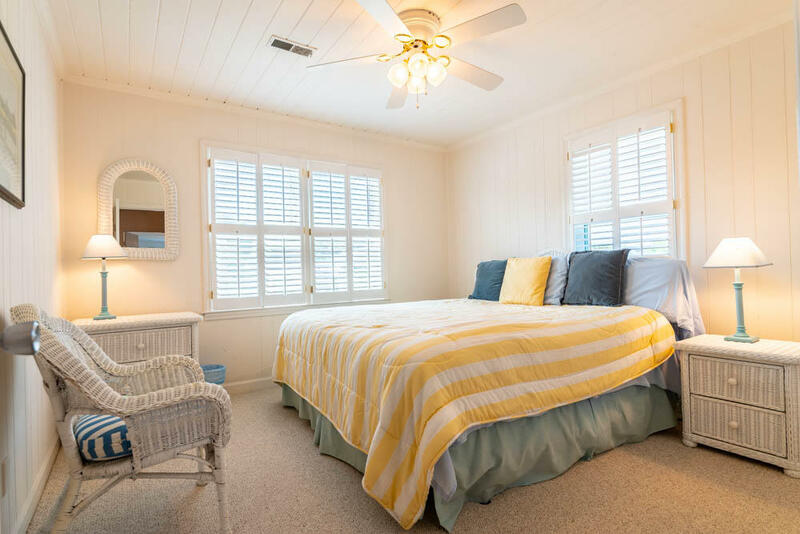 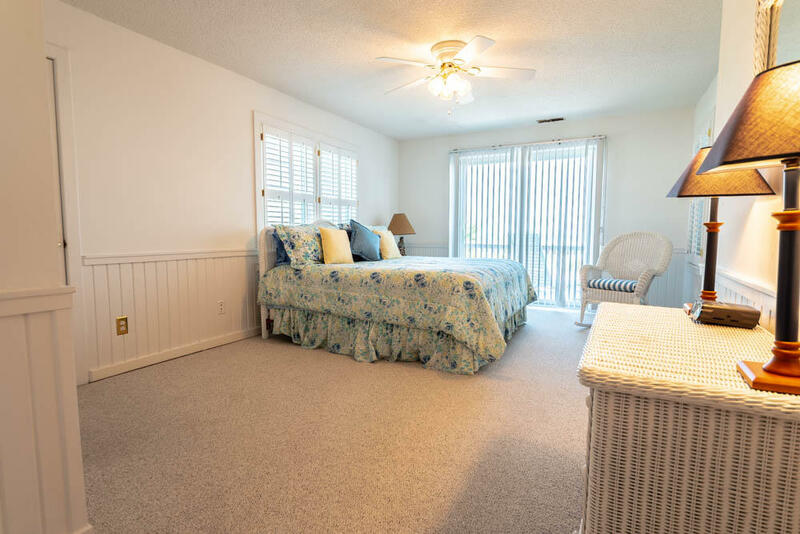 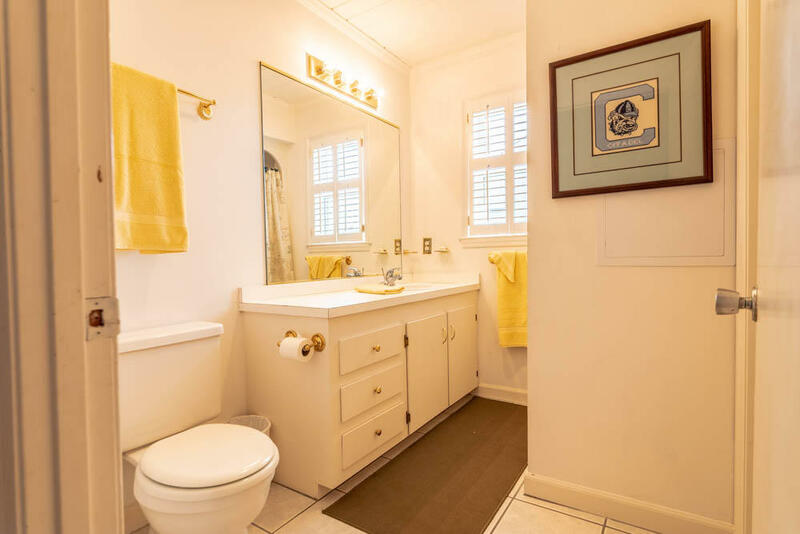 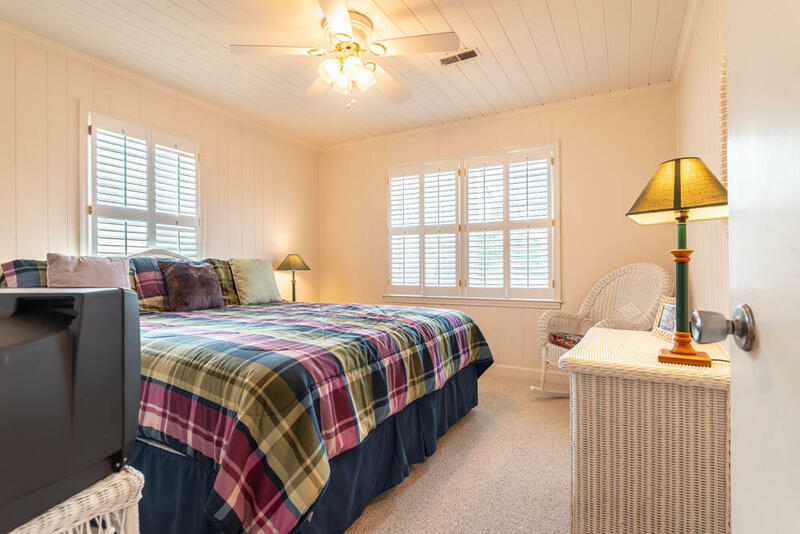 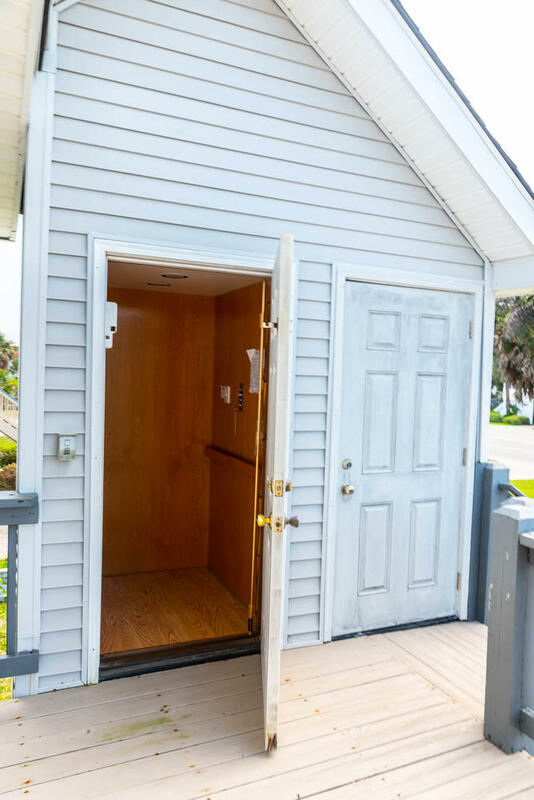 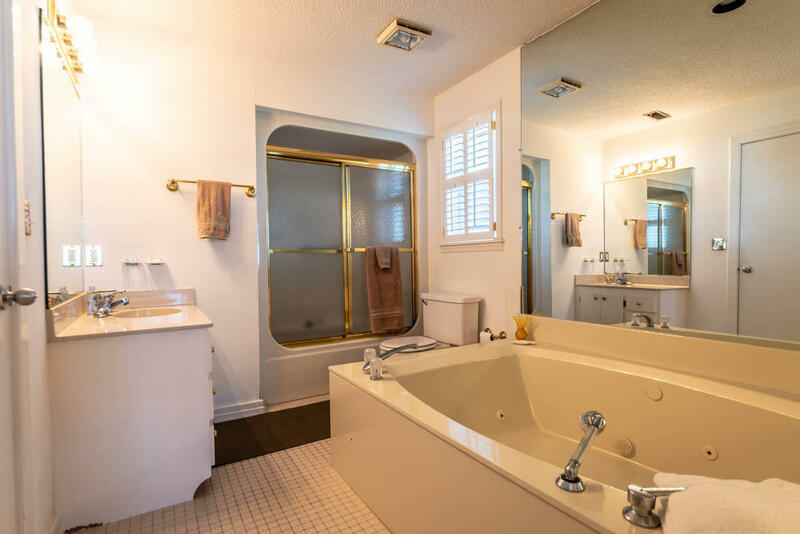 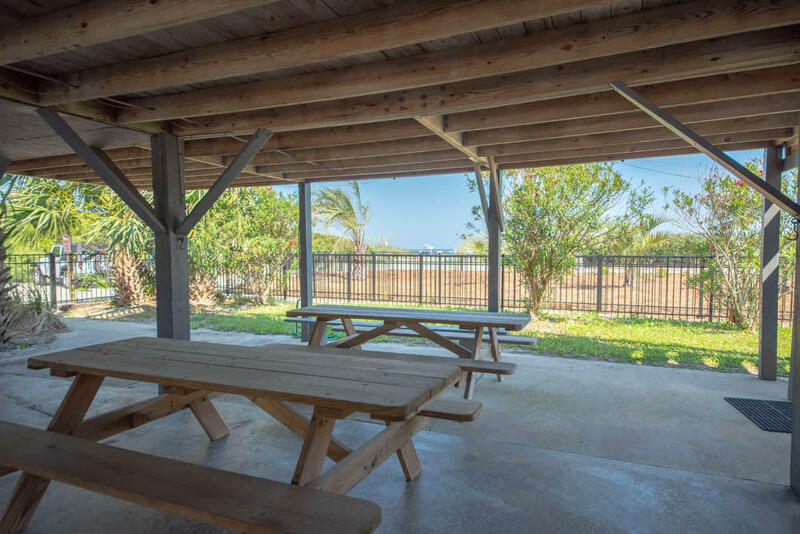 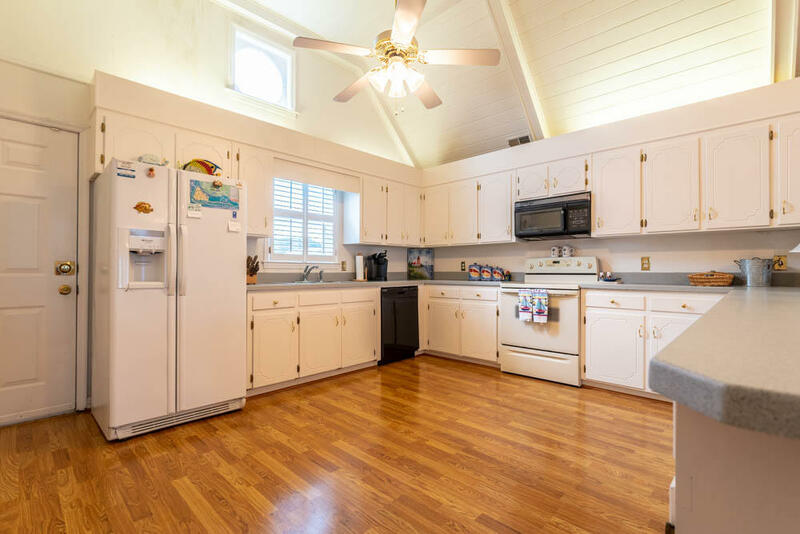 Downstairs you will find a 1/2 bath with 2 storage rooms for grills, beach chairs, playroom, etc.